House 99 was launched as a new grooming series for men created by L´Oréal in collaboration with football star David Beckham. The aim was to take a holistic approach to grooming; merging “British barbershop culture and style with hair, skin, beard and tattoo creativity”. The products are exclusively sold at LYKO.se in Sweden, and House 99 wanted to create awareness and place the brand where the audience is. When the brand launched in February 2018, Julian Hernandez was chosen as the face of House 99. The collaboration started with an exclusive launching event at the trendy Shoreditch House in London, where the new products were showcased and the guests were offered treatments and grooming, all attended by David Beckham. 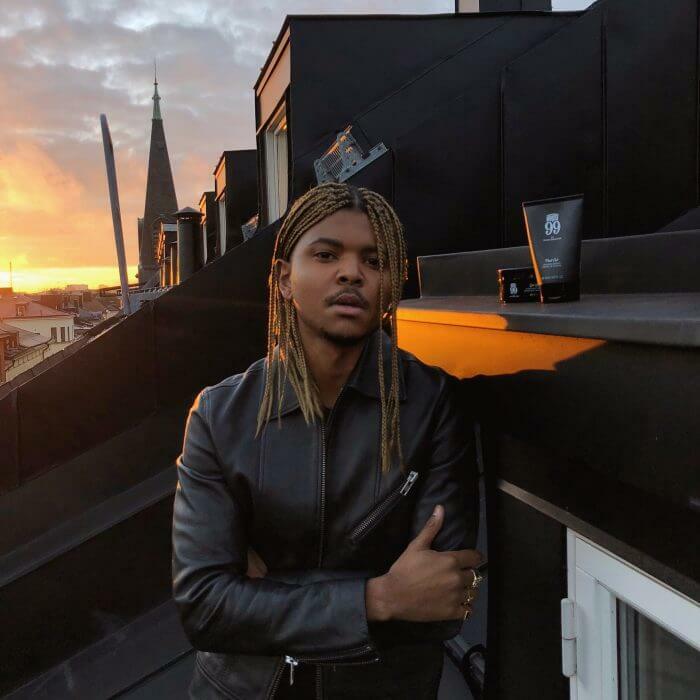 For approximately nine months, Julian continued creating innovative and beautiful content as the only influencer marketing channel in Sweden. 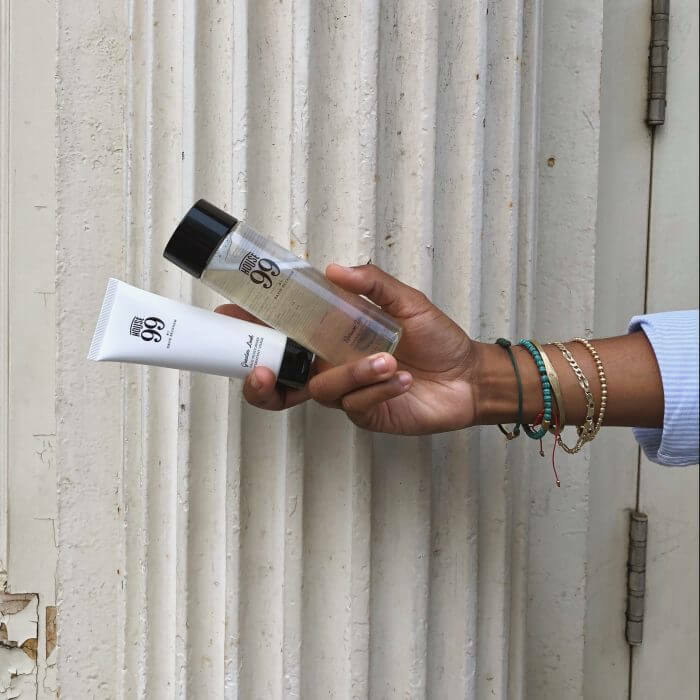 He displayed a range of different products and found new and inspiring ways of giving exposure to House 99’s assortment on his social media channels. 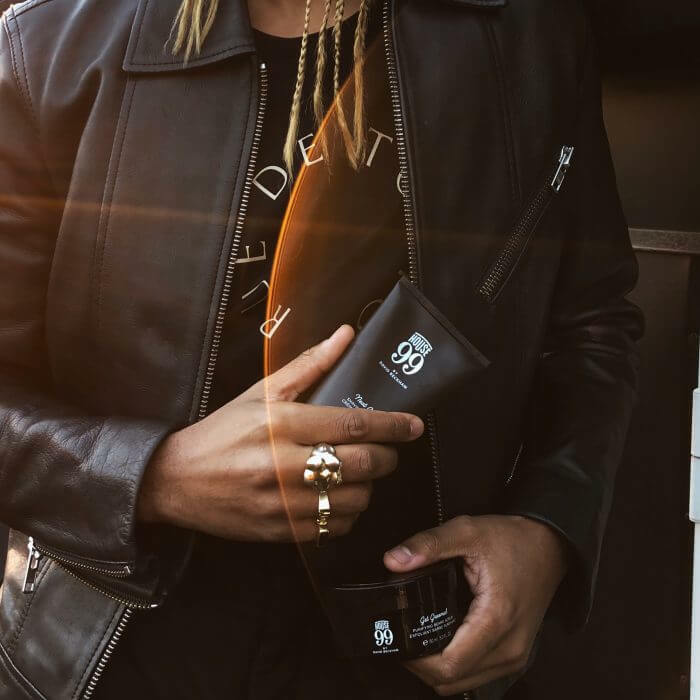 In this long-term collaboration, star-stylist Julian Hernandez showed himself as the perfect match for the newly established grooming line, House 99.